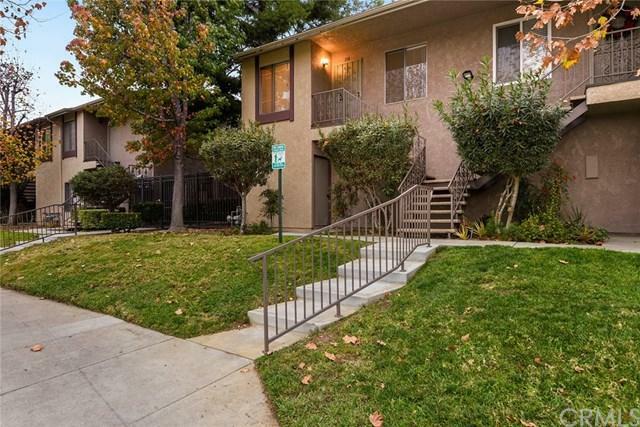 Must see this beautiful 2 bedroom 2 bath condo located in a quiet, desirable neighborhood. Perfect for first time buyer's or investors. This second story condo features a great floor plan, spacious kitchen and large bedrooms, central AC/ and Heat, Laundry in unit and secured, private parking. Kid friendly with a community playground, Located in a prime location near easy freeway access. Sold by David Wong of Keller Williams Signature.